The Fall semester starts on September 10. If you haven't signed up, please, do so now. Only a few time slots left. 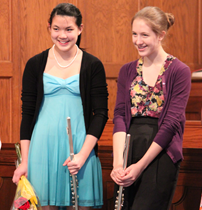 Flute lessons for children and adults in Quincy Center (South Shore of Boston, MA)! 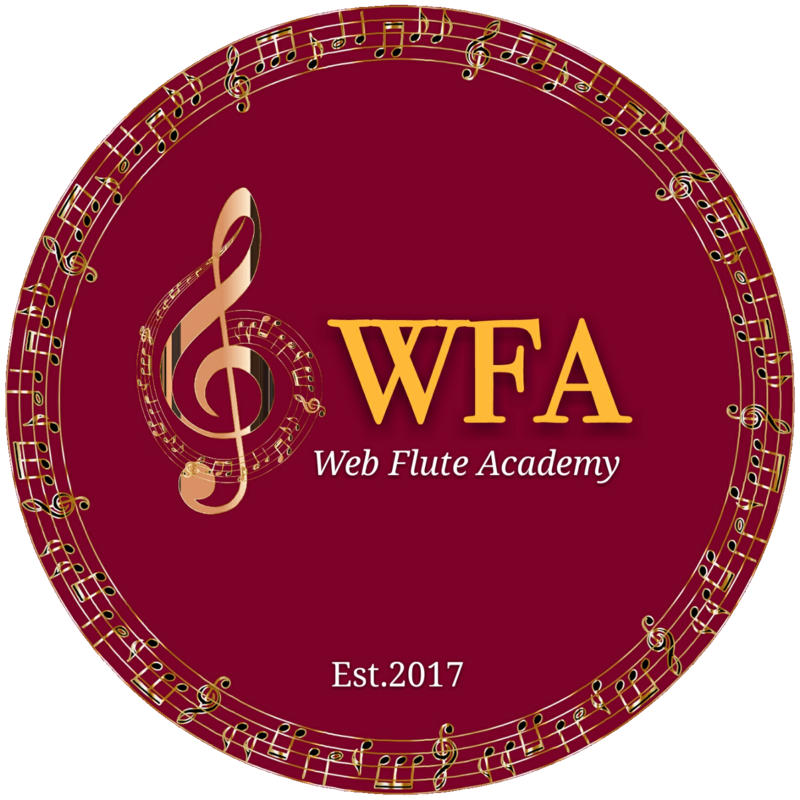 No previous music experience necessary to enroll. Performance opportunities with a professional accompanist.